Start taking classes at OFIT Gym and other studios! This class will be a great way to start your weekend. You will be able to meditate and lengthen your muscles without being too heavy of a workout. 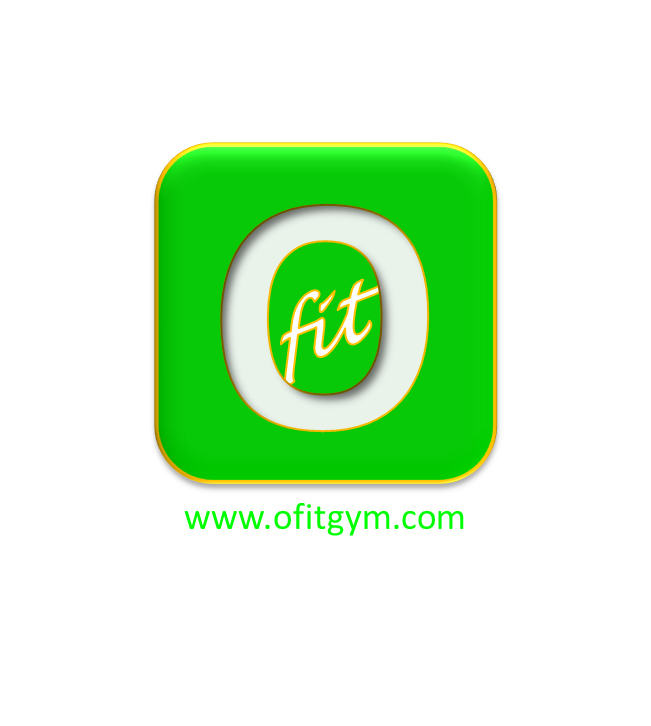 OFIT Gym promotes long-term lifestyle changes for their clients through fitness. There are no upcoming “Relaxing/Meditating Yoga” classes on this day. Class was not as advertised - was not a restorative/meditative yoga class, so that's why 4 stars as it was mis advertised and I wasn't expecting a more traditional yoga class. That said, I did enjoy the class and plan to attend again!